These days, all 30 For 30 films are must watch for sports fans. They are thorough, well-done, and have some sort of interesting angle. I am not going to lie though, this one hurts a little. As someone who would be allowed to skip school for the day to catch the triple-header Big East Tournament games, I still haven’t come to grips that the NCAA has allowed conferences to be torn apart all in the name of the almighty dollar (AKA football). Granted, I thought the sport has lost a lot of its appeal since the 90s, with teams lacking identities due to constant roster turnover. 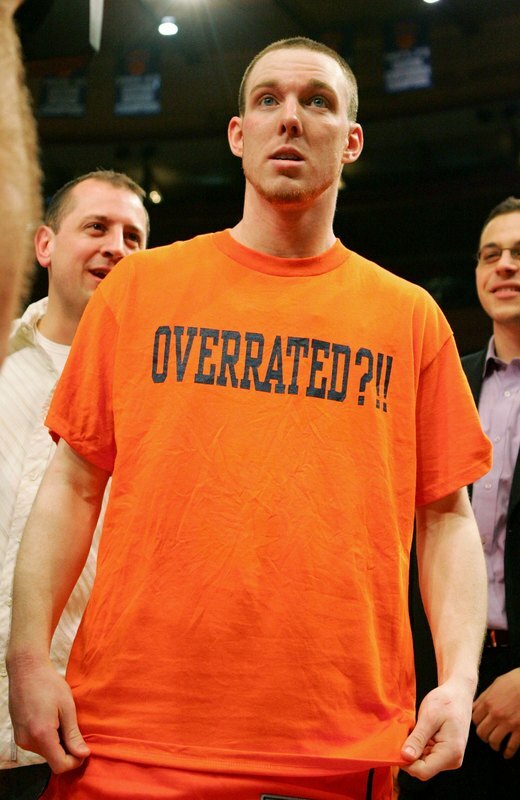 But being a Syracuse fan during the heyday of the Big East was amazing. Having to leave the Big East was hard enough, but having to go to the pretty boy ACC with the Dukes of the world? Unbearable. In fact, I want Syracuse to win more this year more than any other year simply because it will be the final nail in the Big East vs. ACC debate’s coffin. Anyway, this 30 For 30 should have so much nostalgia, you will have to brush it away from your face. It will premiere on March 16th at 9 PM ET.